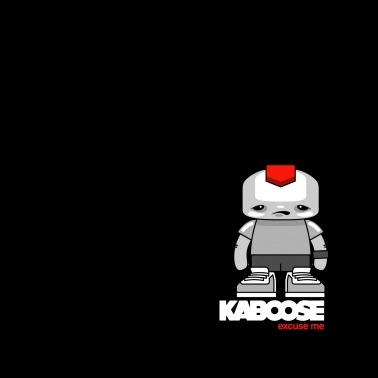 Hip-hop artist KABOOSE is poised to unleash his Syntax Records debut entitled Excuse Me on October 14th. Armed with only a microphone and the Syntax in-house production team, the Minnesota emcee serves up 15 heaters – all full of the unapologetic truth. While it’s his first full-length album on Syntax Records, this is far from an introduction. Through years of pounding the pavement as a full-time emcee and his national appearances on the Night Owls series, he has already built a strong fan base that is more than ready for Excuse Me.